Because summer is not just beach and idleness and it is not only the Tour de France, the mountain and especially our resorts have still set the package to entertain you with family or friends. Active sportsman or spectator, discover the many playgrounds offered by the mountain in summer. • Duathlon: 6.5 running, 15 km cycling with the climb of Alpe d'Huez and another 2.5 km of running. • Short distance triathlon: 1.2 km of swimming, 28 km of cycling with the climb of Alpe d'Huez and 6.7 km of running. • Long distance triathlon: 2.2 km of swimming, 118 km with the Col d'Omon, the Col de Malissol and the climb of Alpe d'Huez then 20 km of running. The most mountainous triathlon of France in distance S and M, the very difficult Triathlon of the Madeleine - St François Longchamps and the participating athletes deserve your visit and your encouragements. A must for all lovers of climbing, live a week at the rate of climbing and mountain. 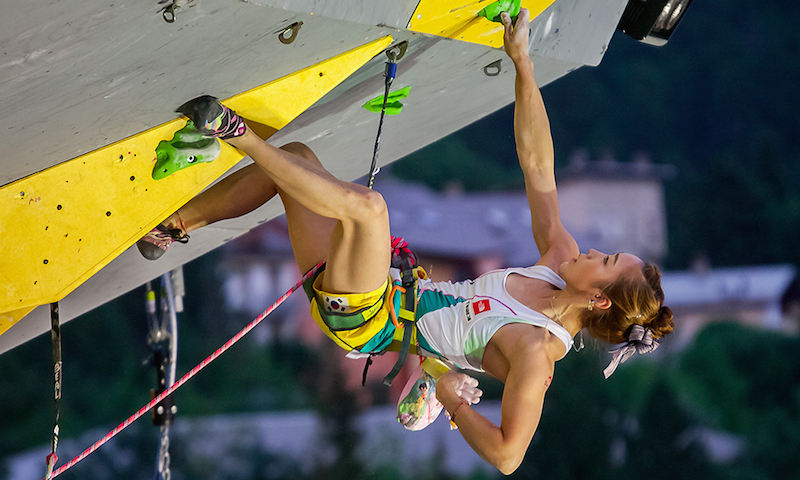 Free demos and stage of the IFSC World Cup. Morzine hosts the European Championships of these new mountain races, type obstacle course. Mix of endurance but also of perseverance, aggressiveness and mental, 30 obstacles typical of Spartan Race will be to cross. Hyper spectacular! 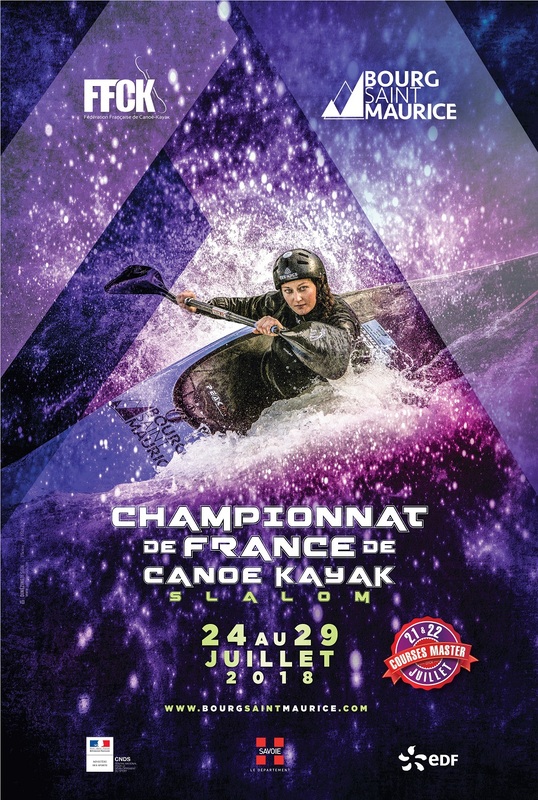 A well-known basin, Bourg St Maurice International White Water Base has the privilege of welcoming the best French athletes throughout the 5 days of competitions in the cold waters of the Isère. A major sporting event, the Summer Ski Jumping World Cup is a unique opportunity to admire the best athletes in the world in a "relaxed" way.